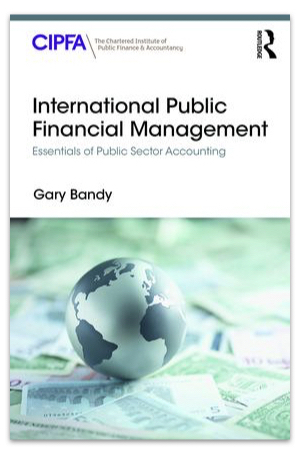 Hitherto I have regarded this blog as something aimed at anyone working in government or public sector organisations who is responsible for managing money. This includes people working in finance/accounting departments but also all the managers and frontline staff with budget responsibilities, the politicians and others who direct the organisations, and even volunteers. My reason for this was, I think, an attempt to have the broadest impact. 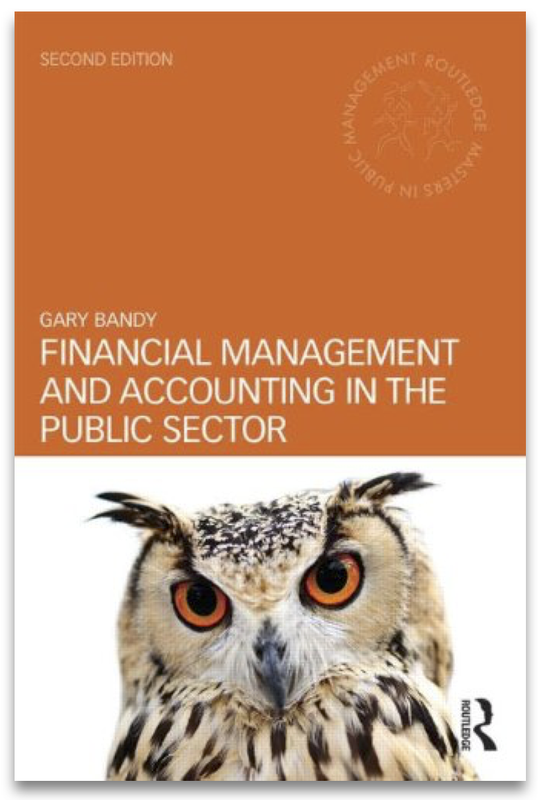 To some extent it also reflected my mindset in writing my first book, Financial Management and Accounting in the Public Sector, which was conceived to be a book that librarians, social workers, police officers and nurses would find useful. Over the last 9 months or so I have been developing online training courses based on my books and my experience of real-life teaching. I confess at times to have struggled to know who my target audience is and what, therefore, they would need from the courses. This has been a tension between the fact that I’m an accountant and I best understand the skills and needs of accountants and my wish for my courses to appeal to the librarians, etc. My recent reflections have resulted in a decision, for the next year at least, to focus my courses, and this blog, on skills and productivity tips for accountants working in public sector organisations, whether in the UK or elsewhere. This means parking, for now, the major finance for non-financial managers course I was working on and focusing on a programme of shorter courses: Essential Skills for Public Sector Accountants. What does this all mean for this blog? Well, first I hope to post here more frequently than I’ve managed over the last few years. Second those posts will be related to the content of the courses I’m developing so they are more likely to be practical tips than news items.